The plight of Leah Sharibu, the lone Dapchi schoolgirl held back by Boko Haram abductors for refusing to renounce her Christian faith, on Wednesday formed part of deliberations at the United Kingdom’s House of Commons, according to Premier Christian Radio. This was as the parliamentarians promised to support efforts to secure the release of Leah Sharibu who has remained in Boko Haram captivity since she was adopted in February. 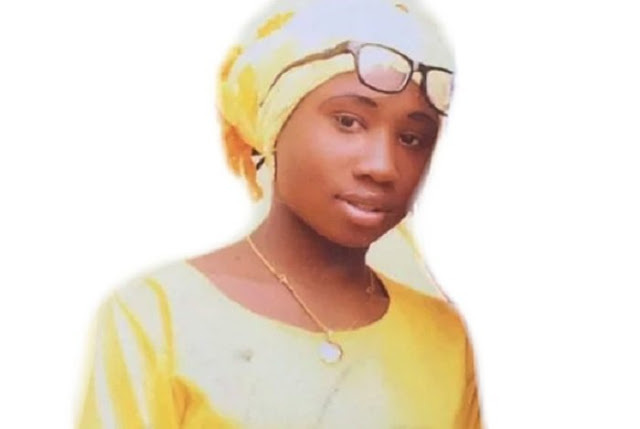 The 15-year old Sharibu was among 119 students abducted from Government Girls Science Technical College, Dapchi, Yobe state. All the girls were subsequently released, except five who reportedly died in detention, but Sharibu the only Christian, was held back for “refusing to renounce her faith”. According to the report, Member of Parliament, MP, for Carshalton and Wallington, Tom Brake, was said to have asked the secretary of state for foreign and commonwealth affairs for updates on his department’s discussions with Nigerian authorities on the prolonged detention of Sharibu. In her response, the minister of state for Africa at the Foreign and Commonwealth Office, Harriett Baldwin, said the foreign secretary spoke to Vice-President Yemi Osinbajo on February 26 and extended an offer of additional support from the UK government. According to her, “Attacks on schools and abductions of children are abhorrent and must stop. The government of Nigeria has said they are making all efforts to secure her release.